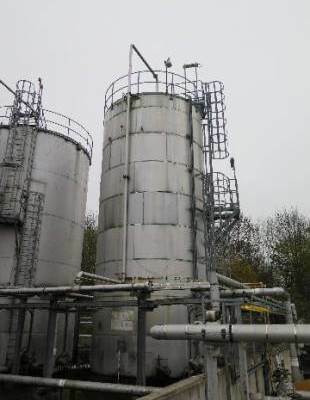 We are specialists in the sale and hire of a vast range of tank products along with an installation and commissioning service for all tanks and associated equipment. 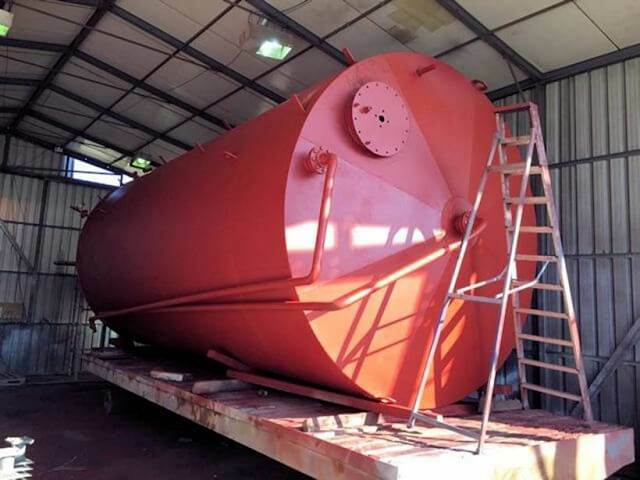 With over thirty years of experience in the industry Whitby Tanks has built up an encyclopaedia of knowledge enabling us to satisfy the needs of any customer that requires advice on specific applications We provide an all round first class service so whatever your industry and whatever your tank requirements we will deliver. 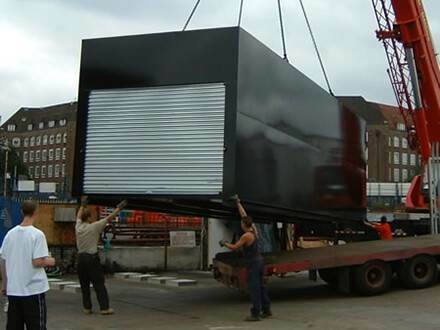 Whether purchase or hire our range of tanks are ideal for distribution, logistics, transport companies and many more. 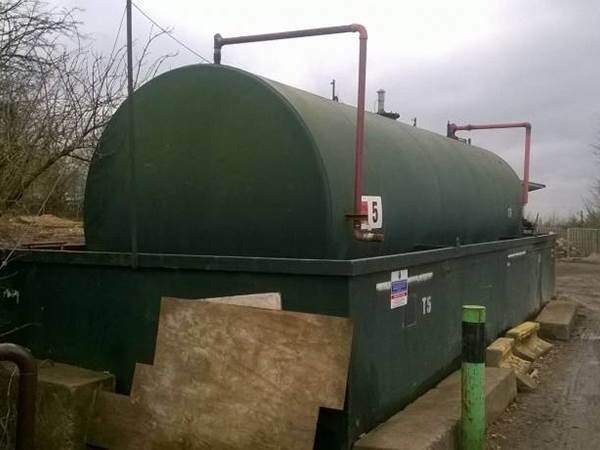 Every single tank for hire is fully compliant and can be supplied with fuel management systems, pumps and gauges in fact we offer a completely tailored service to meet our customer’s needs. 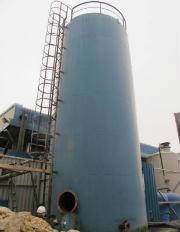 HDPE (high density polythene) storage tanks offer many advantages when compared to more traditional tank systems. 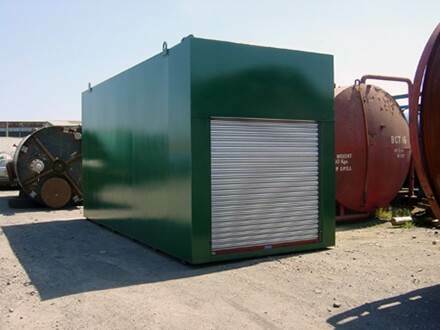 Constructed from polymers they are extremely efficient at storing chemicals making then perfectly suited for the chemical and pharmaceutical industrial sectors. 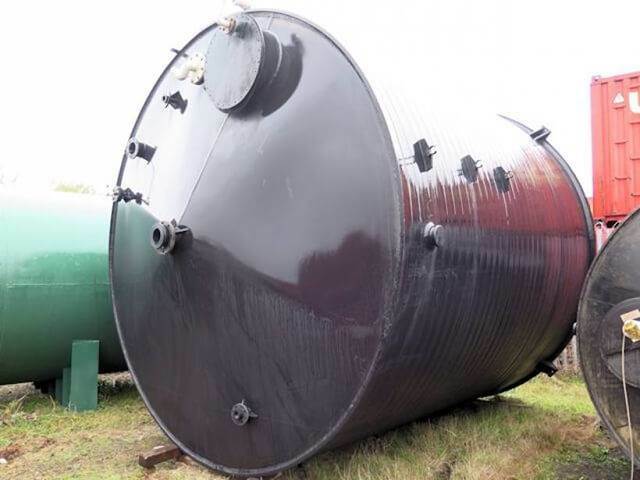 Whitby Tanks offers a wide range of HDPE Tanks for just that and can offer advice on all aspects of storage tank applications. 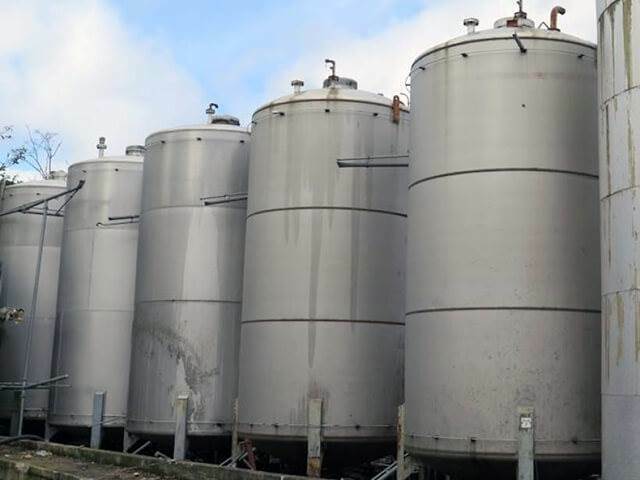 Glassed lined storage tanks otherwise known as glass-fused-to-steel storage tanks offer the ultimate solution for a wide range of industrial and farming applications particularly for silos. 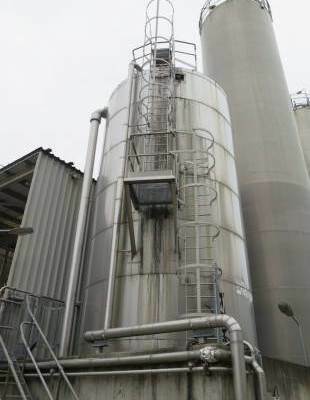 They also have a range of significant benefits over other tanks and silo systems mainly because of their long term protection attributes. 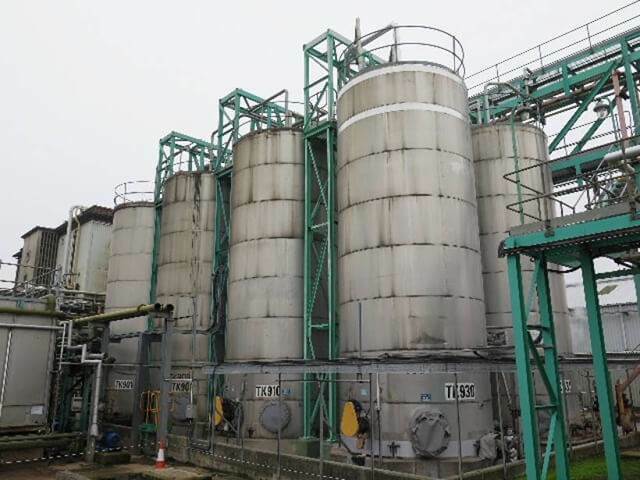 We are able to supply glass lined storage tanks in a whole range of sizes and specifications so to find out more please visit the Whitby Tank website. 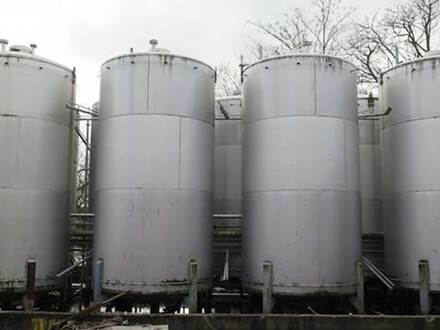 Jacketed, insulation and profile clad stainless steel tanks offer the very ultimate in liquid storage. 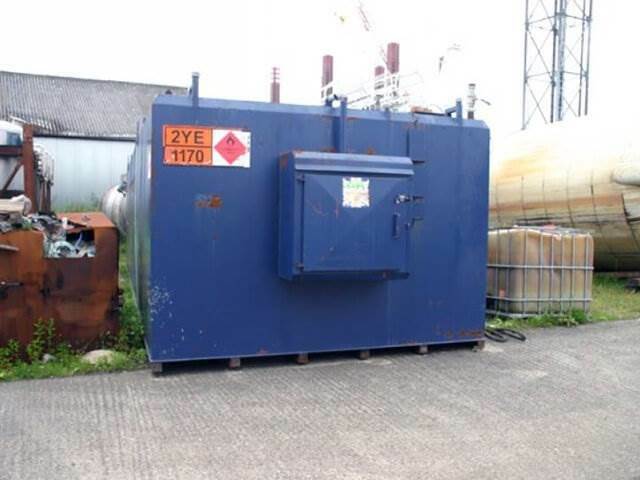 The insulation not only keeps the contents at a workable temperature but prolongs the life of the tank itself resulting in a highly cost effective storage system. 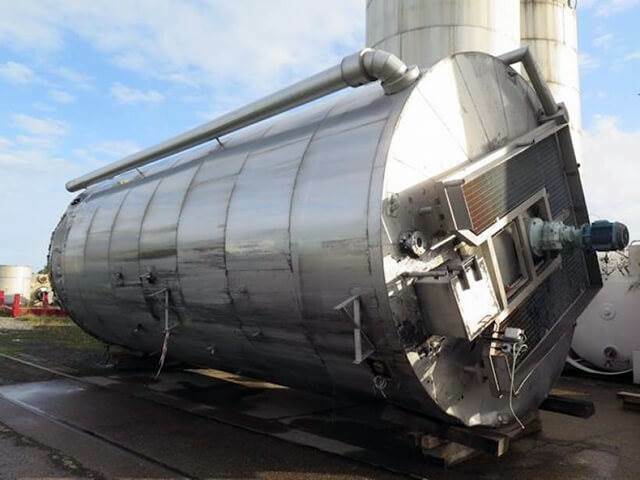 Whitby Tanks can help you with all of your stainless steel mixing tank needs. With over thirty years in the industry we know a thing or two about all types and storage tanks and their specific applications. Form further details please head over the Whitby Tanks website. 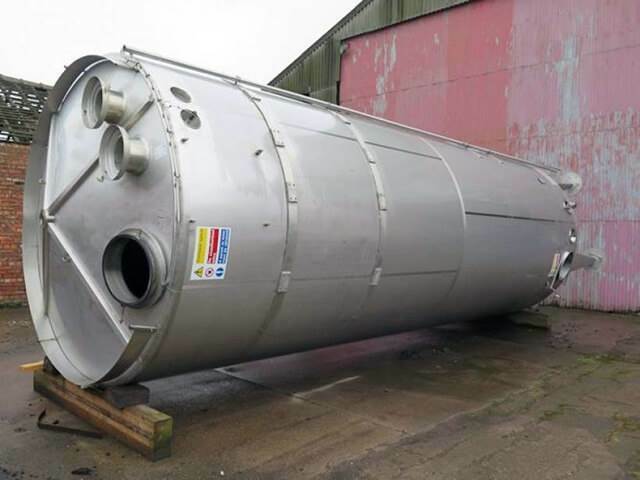 When it comes to stainless steel pressure vessels Whitby Tanks stocks and supplies one of the most comprehensive ranges of tried and tested products which are ideal for a wide range of industrial applications. 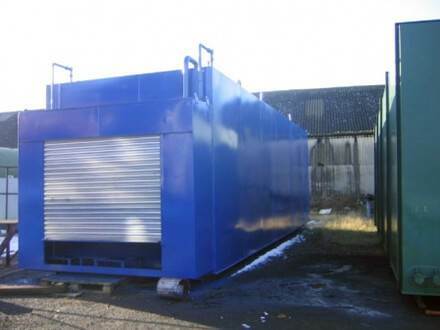 We stock and supply a range of rotary pumps to meet your specific requirements. 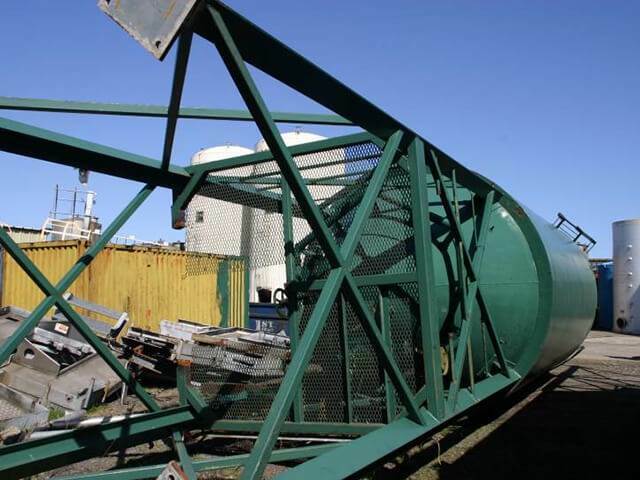 Rotary pumps are renowned for their power and reliability. 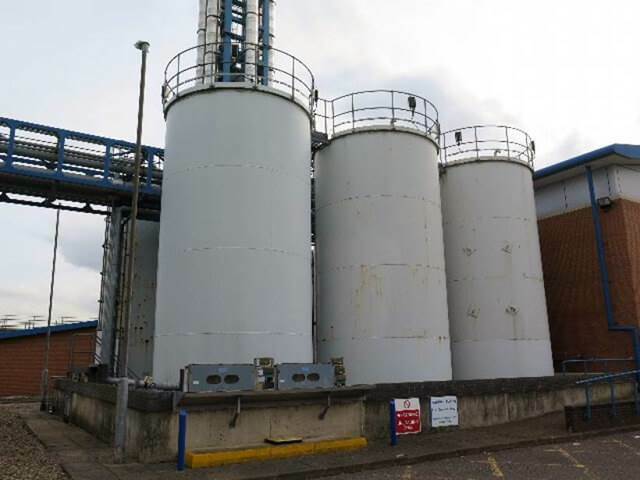 They are also clean and offer extremely low maintenance property’s which makes them the first choice of many industrial sectors. 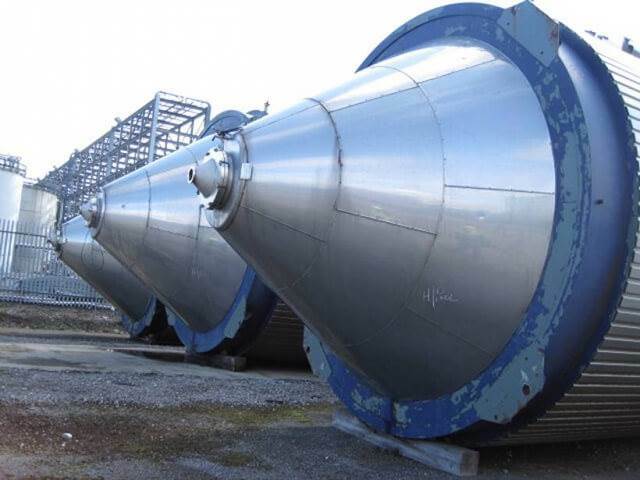 Once again the centrifugal pumps from Whitby Tanks offer highly reliable use and ore are of the most common pumps used for fluid transfer at high flow rates. 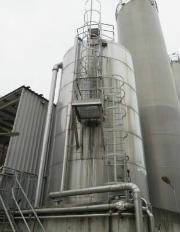 Whitby Tanks also offer a complete installation and maintenance service for all pumps supplied. 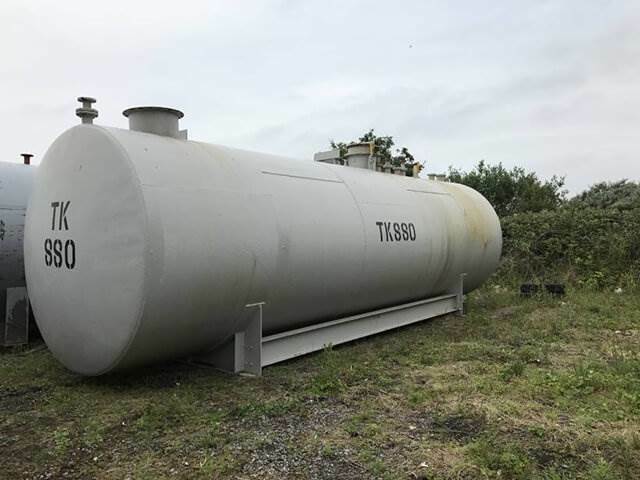 Whitby Tanks stock and supply fibreglass tanks in both new and used condition in a range of capacities and configurations. 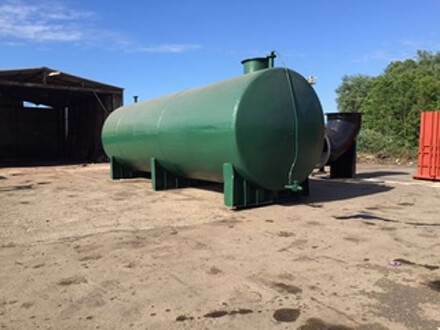 Tank pumps, gauges, overfill alarms and a whole range of accessories for all kinds of GRP tanks are also available all of which can be fitted before delivery. 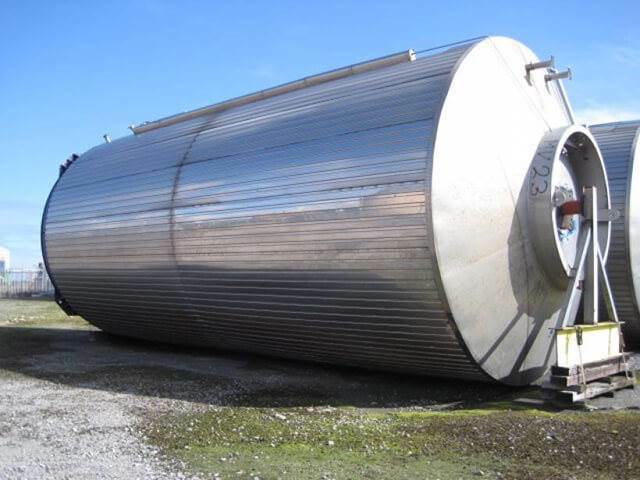 Constructed from 304 grade stainless steel and built by some of the worlds leading storage tank manufacturers Whitby Tanks are specialists in the supply and installation of stainless steel storage tanks so whatever your liquid storage, pressure or temperature needs we can help. This is only a small sample of the wide range of storage tank products and services Whitby Tanks is able to provide. Further details may be found by visiting our website.